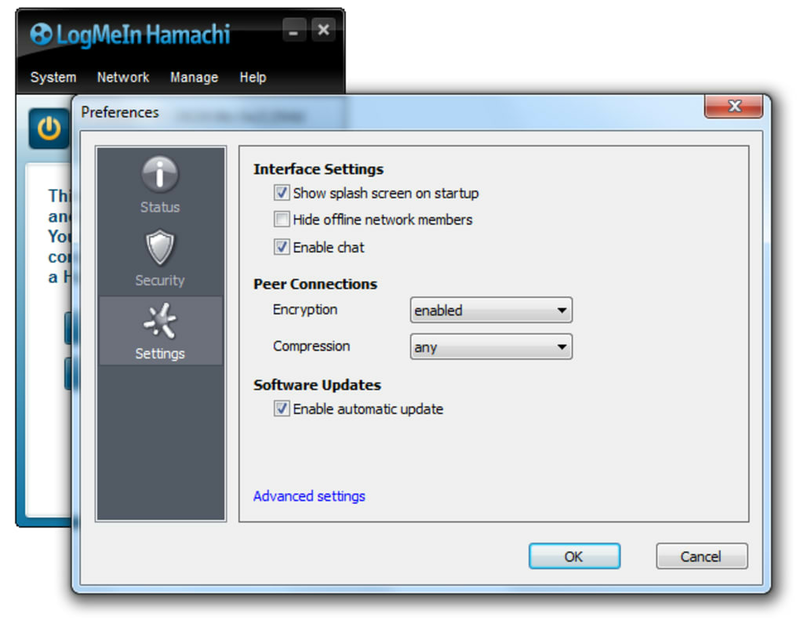 Hamachi is a tool to create and manage a virtual private network (VPN) between multiple remote computers. 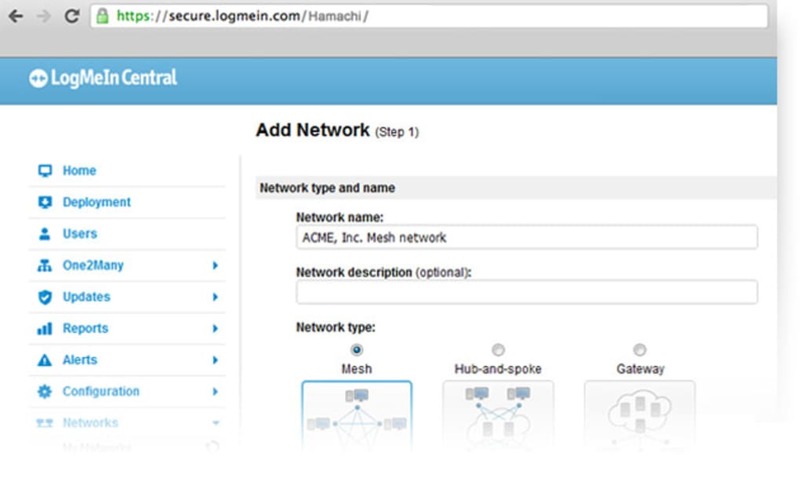 You can also simulate a fully encrypted and secure local network, which can be very useful for some games. 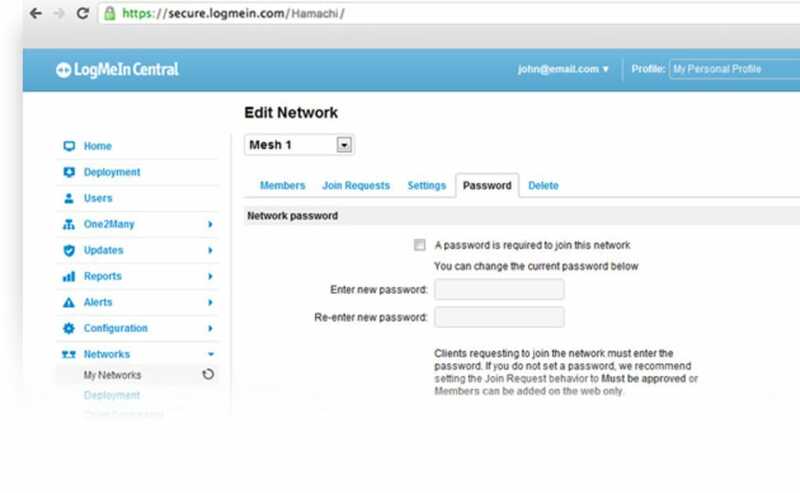 With Hamachi you will be able to create your own virtual private network: the software simulates a real local area network between remote computers to share files or play network games. 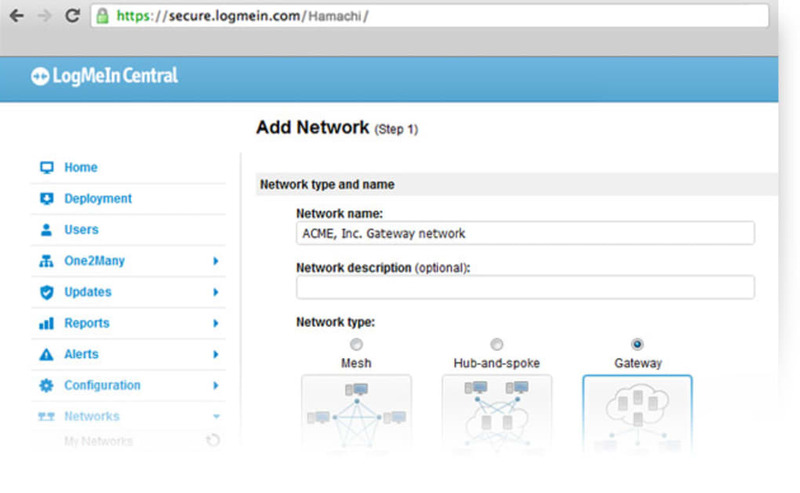 Hamachi offers an easy way to access servers, firewalls and routers to establish connections between several computers. What’s most important, is that the connection will be secure. All communications are encrypted, and it only authorizes the access to users connected to a Hamachi network. 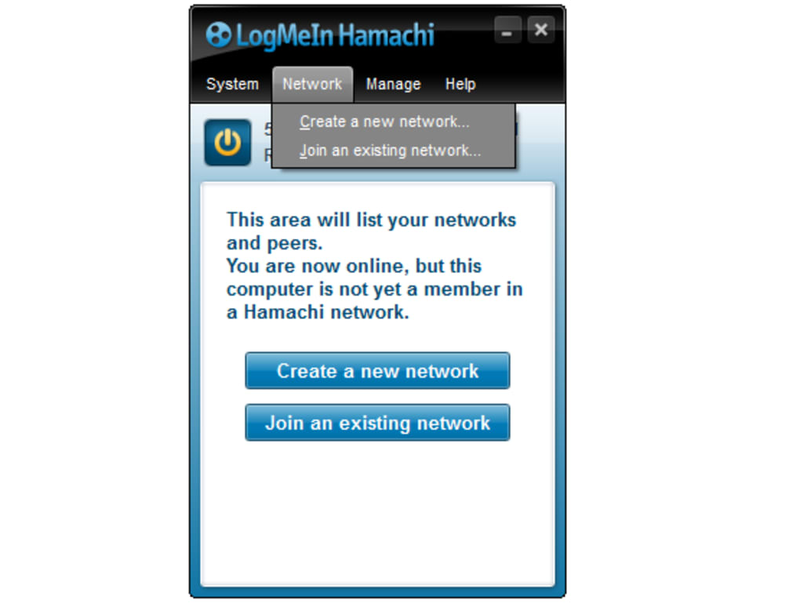 Hamachi uses the server to locate the computers, but all exchanges are done with a P2P (peer-to-peer) protocol. 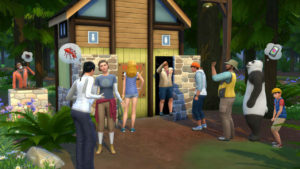 You can easily print a document stored on you home PC from the office, but also create your own virtual local network to play games with friends. Hamachi has a few good features. You can use it on a large number of computers, but its also very easy to use. 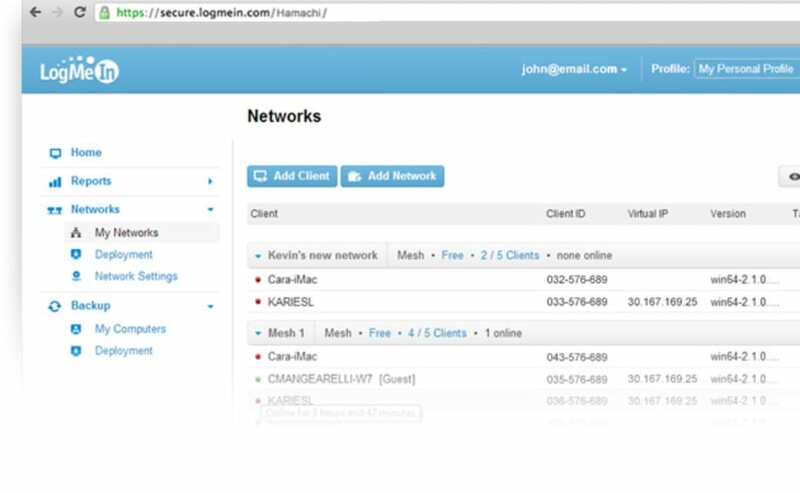 Even less experienced users will be able to establish and manage a network, as simple as choosing a name for your network and adding your friends’ info. Hamachi is so simple and effective, that it will not disappoint you. 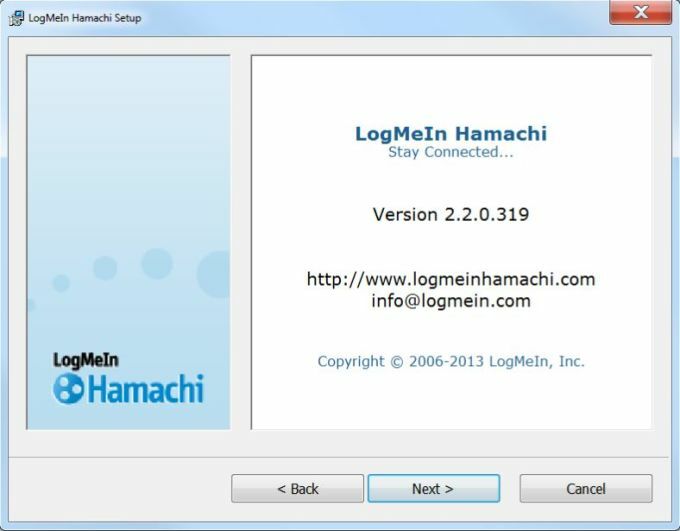 Hamachi’s reputation precedes it: not only does it offers all the features you’d expected of a program of its kind, it’s also very easy to use. Playing Minecraft with friends is great, but playing with people you don't know can ruin the fun. A solution is to create your own VPN server that only you and your friends can access. 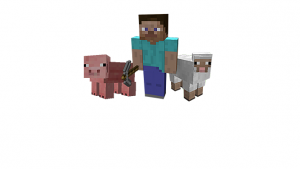 Theoretically, when creating a VPN network everyone will be able to play Minecraft in a server, hidden from the lurking eyes of other players. Lots of you out there, especially fans of games such as Borderlands and Modern Warfare, will have heard of Hamachi (now LogMeIn Hamachi). 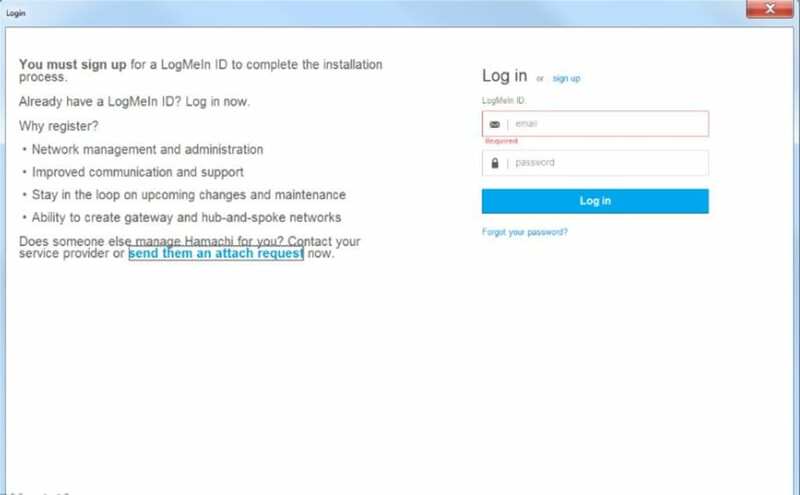 Like dedicated techies, you'll have checked it out, downloaded it and click, click, clicked your way to installation. Great! But what happens now? Ypu need to fix your startup issues.. This program is good , but there is one problem. Half the time. I have to repair the installer, almost every time i start my computer. I love what your doing but this needs to be fixed.